It’s an honor to work with Angels of Light founder Lori Cassia-Decker and her team of dedicated volunteers. 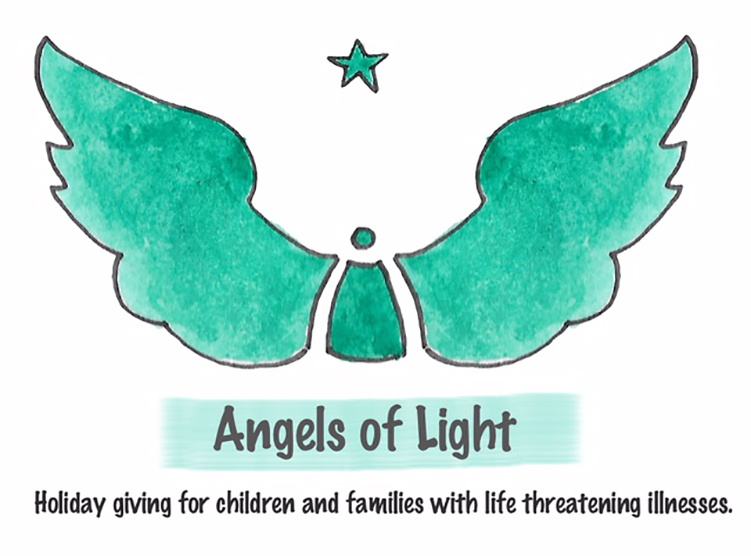 Angels of Light is a nonprofit group whose mission is to provide holiday gifts for children and families fighting life threatening illness here in the Hudson Valley. We look forward to seeing lots of friends and family tmorrow night at the Gala of Angels with silent auction by Sheriff Butch Anderson, local food, dancing and 100% of the proceeds will benefit Anges of Light!